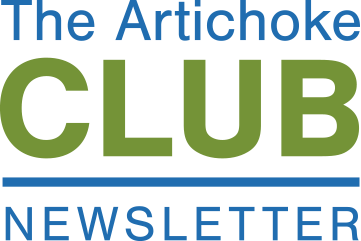 Our Artichoke Club receives recipe inspiration, promotional opportunities, nutritional fun facts, free downloads and more! To join the club, please fill out the form below and you'll be entered for a chance to win a free case of fresh artichokes each month. Straight out of California, these delicious artichokes are delivered right to your door!